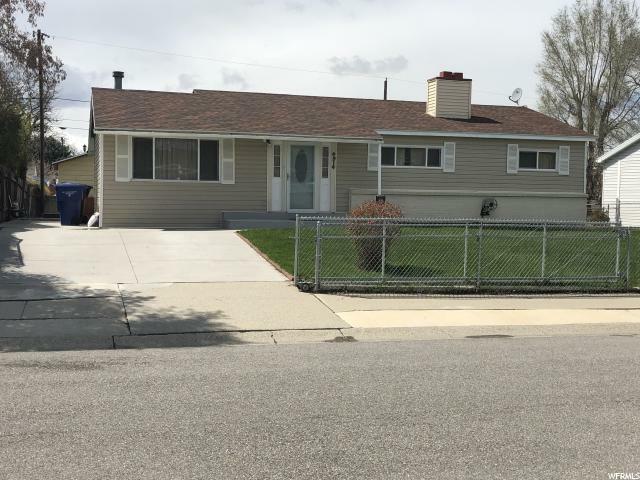 All Kearns homes currently listed for sale in Kearns as of 04/25/2019 are shown below. You can change the search criteria at any time by pressing the 'Change Search' button below. 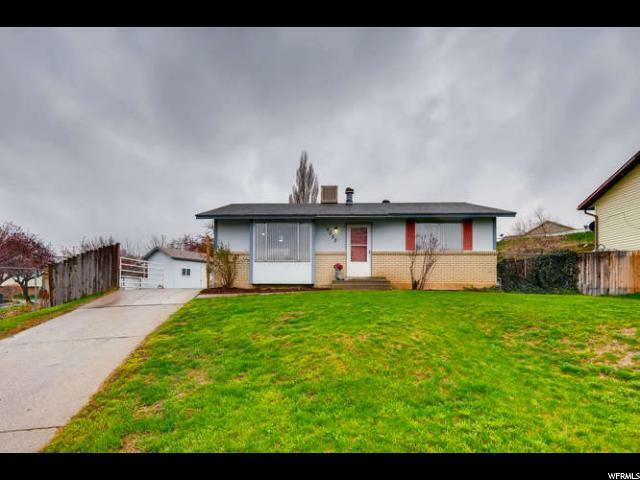 "** END OF CUL-DE-SAC RAMBLER ** Well cared for 3 bed / 2 bath one level home. Newer carpet. Formal living / family room. Tile kitchen floor with newer black appliances. Master bedroom with master bath. Updated main bath with new vanity. 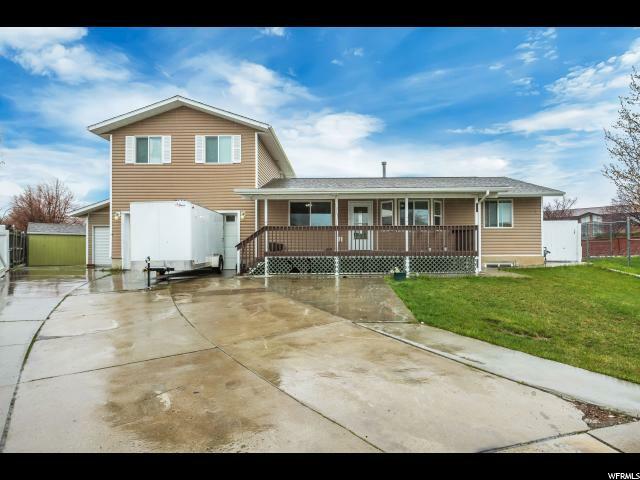 Enjoy the back deck and fully fenced yard. Basement unfinished with room to grow. New sprinkler system installed, and yard is ready for you to finish the way you want it." 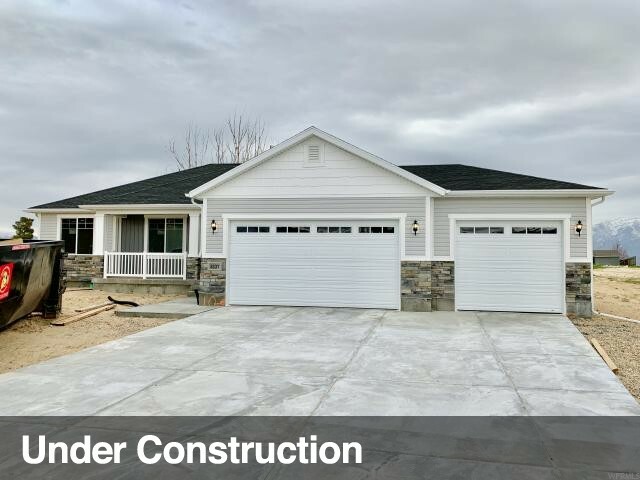 "NEWLY RENOVATED RAMBLER! 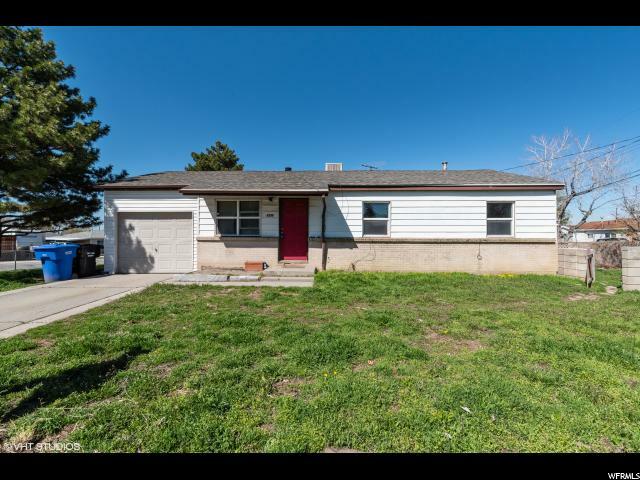 Conveniently located; close to nearby schools and shopping. 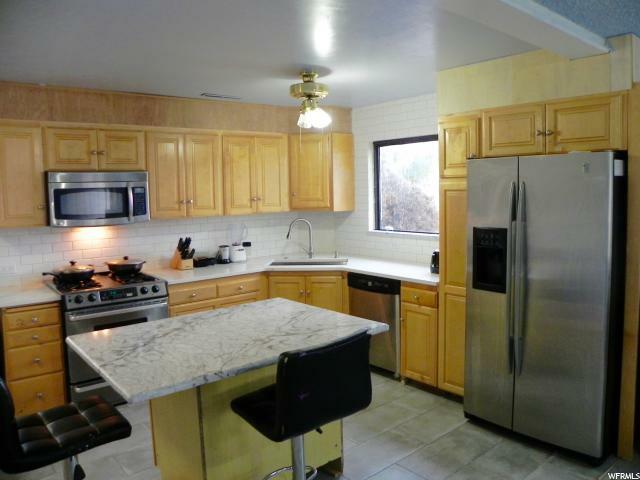 White quartz countertop, kitchen island, new flooring, paint, newer stainless steel appliances. Spacious backyard with mature trees, and three sheds. *Square footage figures are provided as a courtesy estimate only and were obtained from the county records . Buyer is advised to obtain an independent measurement."